Another interesting show as Jeran and Missa discuss a few rarely discussed topics. 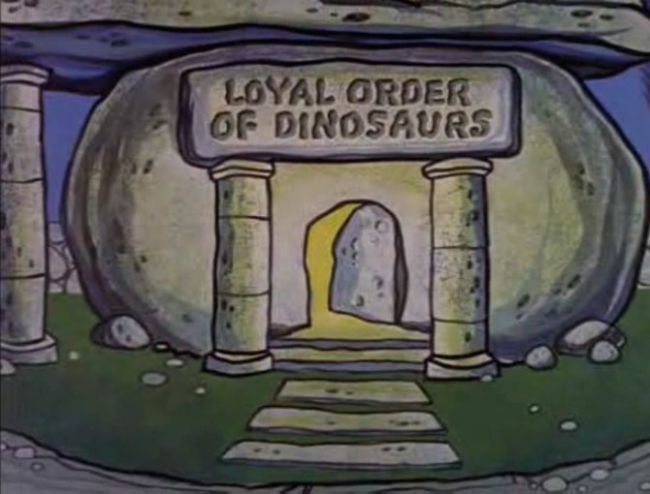 First being the impossibility of dinosaurs and second, the topic of Freemasonry. The who, the what, the where, the when, and the why. Join us for the usual fun, games and nonsense.